African Kingdoms! 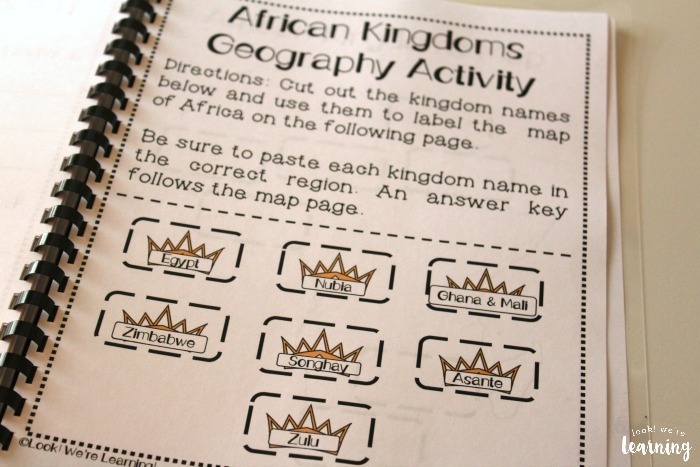 A Printable African History Unit Study for Kids - Look! We're Learning! 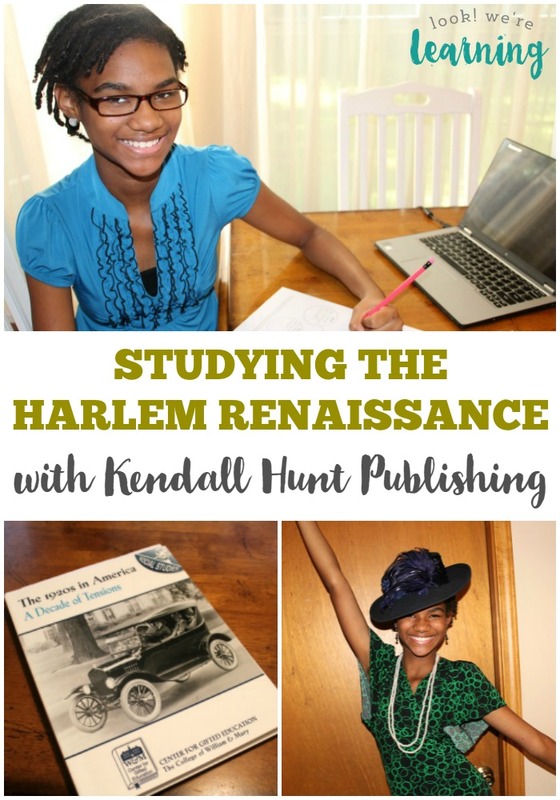 As we started studying history in our homeschool, I was disheartened to see how little information was available about Africa for elementary-aged children. 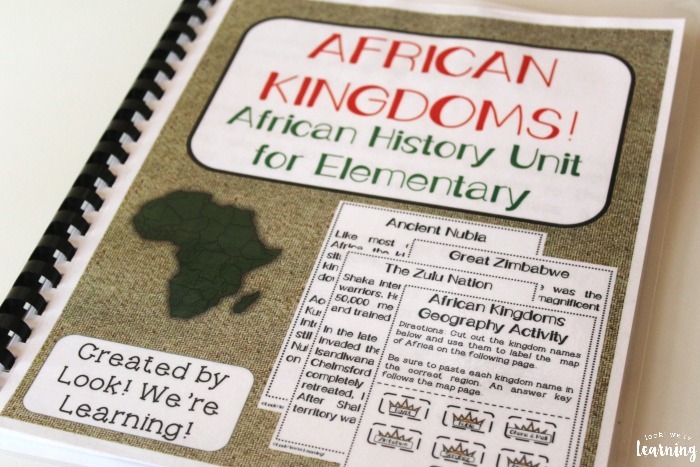 One of the programs we tried did not mention African kingdoms at all until fourth grade. Which meant that the first mention my children would get of African people at all would be in relation to slavery. That was unacceptable to me. So we set out on a multi-day African history unit study to discover some of the royal empires of Africa that existed long before the United States and the Trans-Atlantic Slave Trade ever existed. And, along the way, we learned so much that I wanted to share it with others. 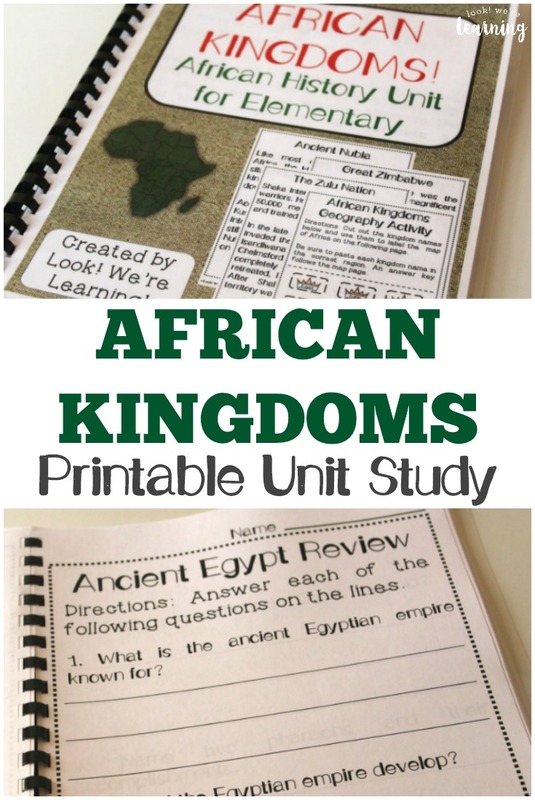 Which is how this African Kingdoms printable unit study was born! 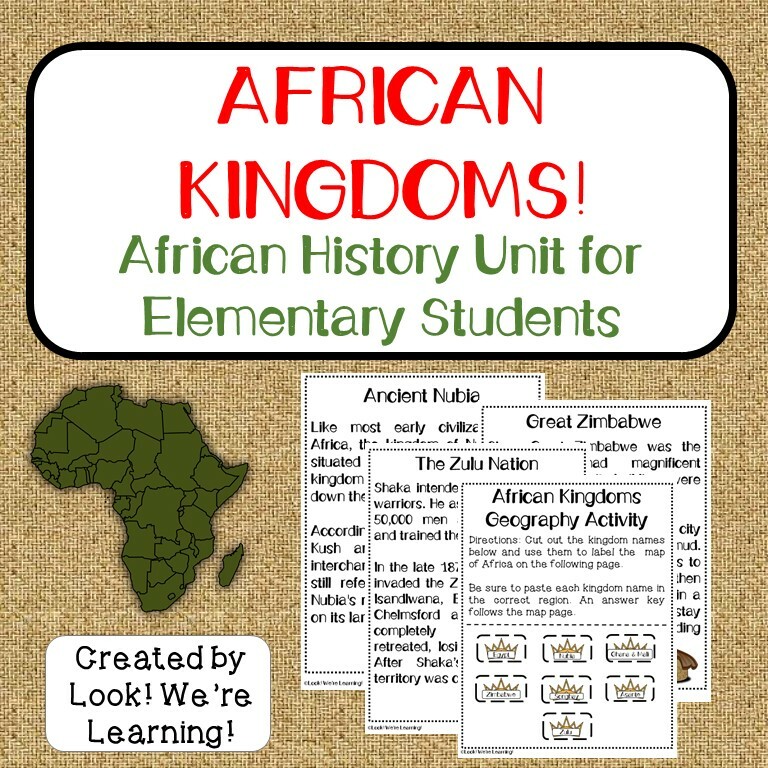 This unit, which is geared toward elementary students, is a great way to get to know some of the kingdoms and legendary rulers that reigned in Africa! Read on to see how to pick up a copy for your kids! 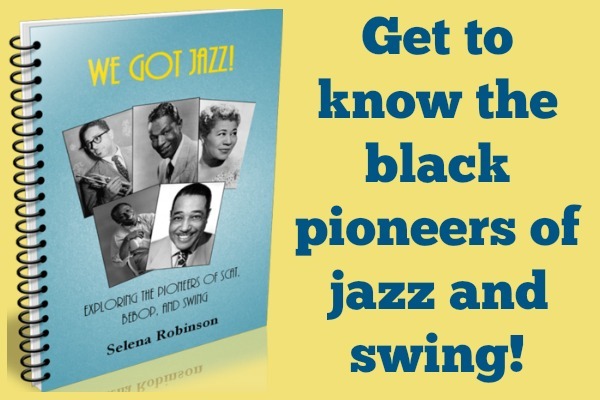 And be sure to check out our list of must-read black history books too! Each section of the unit includes an easy-to-read history of each empire. Kids will learn about how each empire began and how it grew. 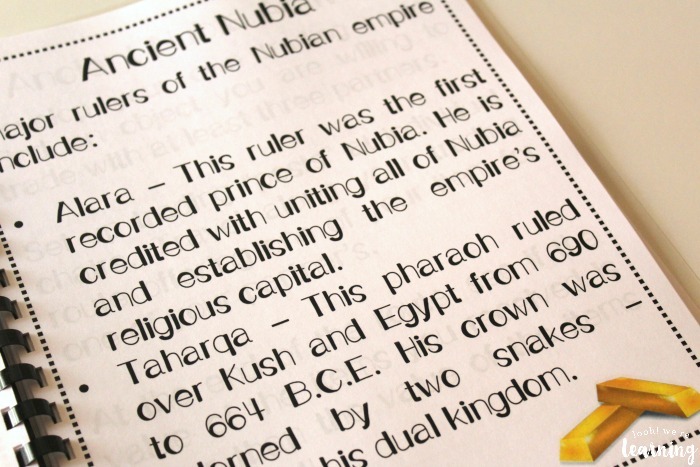 In addition, students will learn about some of the important figures of each empire and their accomplishments. 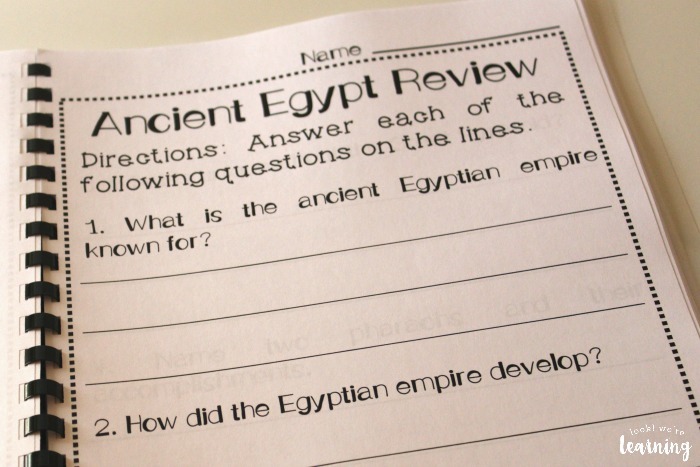 At the end of each section is a review activity that gives kids a chance to recall what they’ve learned. There’s also a hands-on activity for each empire to bring learning to life! 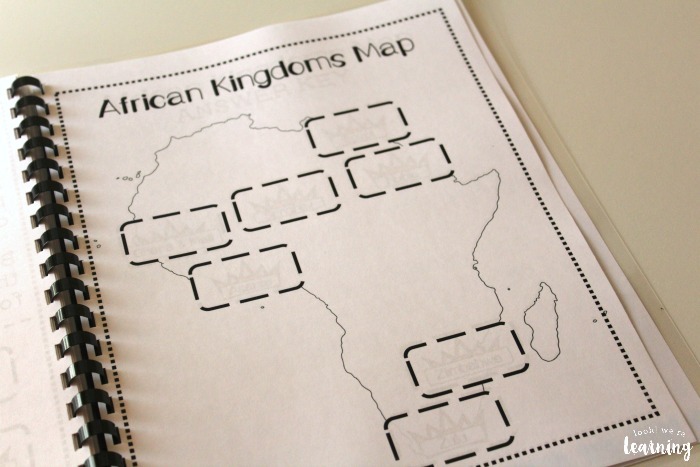 At the end, kids can practice locating each empire on a map of Africa to discover where each was located. This is a great way to add context to the trade practices of each empire, as well as important battles. A full answer key is also included! Scroll down to get your copy of African Kingdoms! 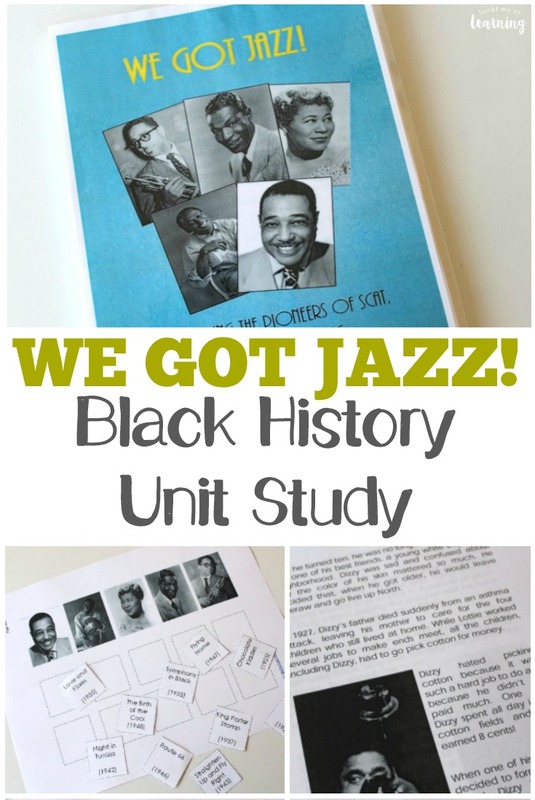 Printable African History Unit Study! Check out these other history learning ideas for kids! See more ways to learn about history on my Living History for Kids Pinterest board! 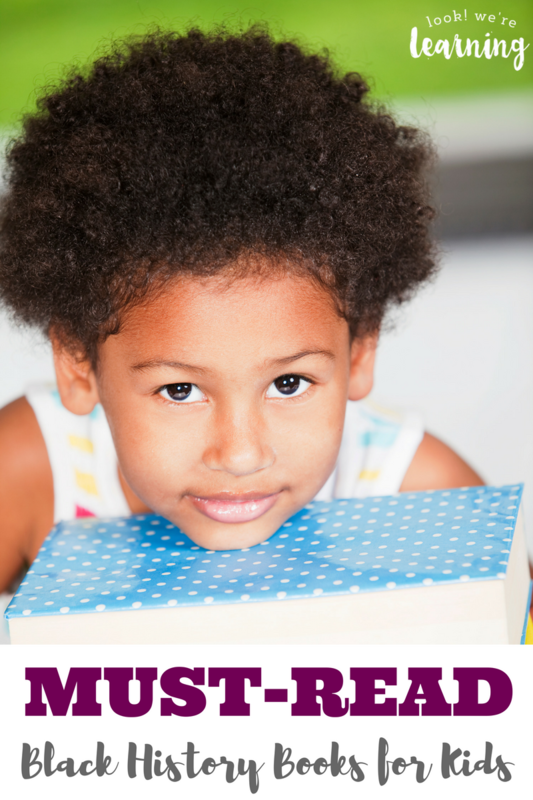 You can get exclusive learning printables and ideas in your inbox when you sign up for our email newsletter! To get your copy of African Kingdoms! 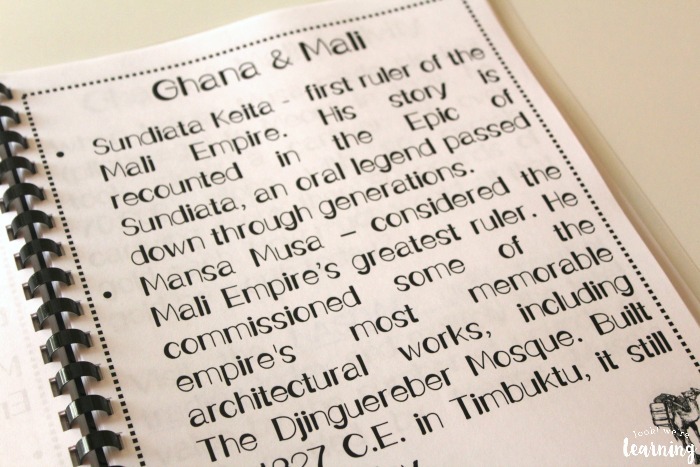 Printable African History Unit Study, click the image or the link below to visit our Store!